A serious burn injury can be extremely painful and permanently change a person’s life. 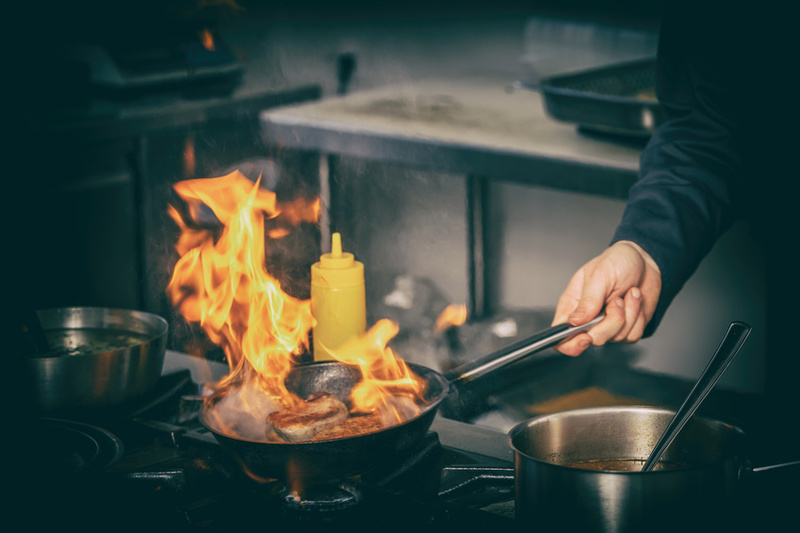 When someone suffers a burn injury due to the carelessness or negligence of others, they are entitled to compensation for their injury as well as for their pain and suffering. Burn injury survivors have legal rights to compensation just like any other accident victims. As a personal injury lawyer; I know how important it is to work with an attorney who is experienced with handling burn injury cases and can help burn victims obtain the compensation they deserve, based on the extent of their injuries and how these injuries have affected their lives. A serious burn injury is not only excruciatingly painful; it can change a person’s life forever. Burns require extensive medical treatment, which often includes multiple surgeries along with physical therapy, causing prolonged pain and suffering throughout the course of the healing process. I have helped my clients who have suffered serious burn injuries and I have seen just how victims have been permanently scarred and disfigured, affecting their self-esteem, and causing depression as well as other emotional problems. Many who suffer severe burn injuries are not able to continue with a normal life. Serious burn injuries can occur in many different ways. They can happen in a vehicle accident, in the workplace, and even at home. Burn injuries are not limited to those caused by a flame. Scalding injuries burns caused by a faulty product, or electrical burns can be serious, painful, and create ongoing recovery difficulties. A person can be badly burned and in need of extensive, ongoing medical care due to the carelessness or negligence of someone else. In my work as a personal injury lawyer, I am aware that a burn injury survivor is entitled to compensation for their injury if it resulted from the negligent actions of another party. It is important for the evidence to show how the events that led up to the accident in question qualify as negligence because the negligent party had a duty, failed to uphold their duty, and the injury occurred as a result of their negligence. It is important to understand the difference between an injury caused by a person’s own carelessness versus another person’s breach of their duty to protect another person from injury. For this reason, it is important that anyone who has suffered any type of burn injury to get necessary medical attention and then contact a burn injury attorney to determine if negligence is involved. It would be an understatement to simply say that suffering a serious burn injury can be a devastating, life-altering event. I would strongly urge anyone who has suffered any type of burn injury to speak with a personal injury lawyer who is experienced with burn injuries to evaluate their case and advise if pursuing compensation should be done.